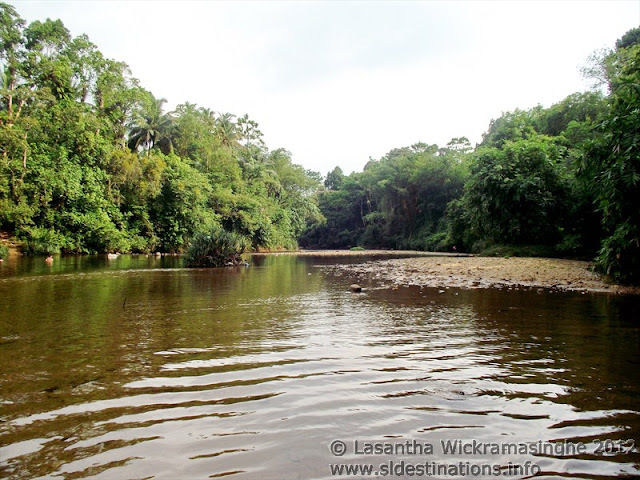 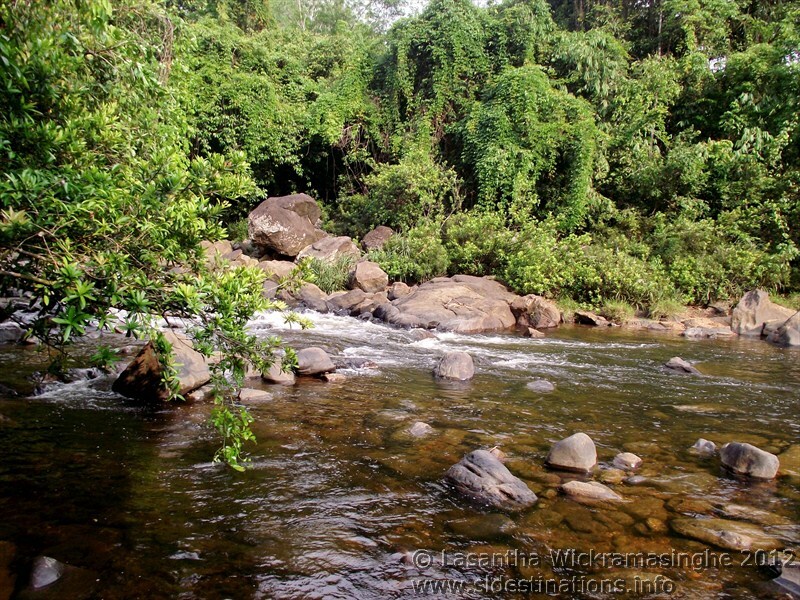 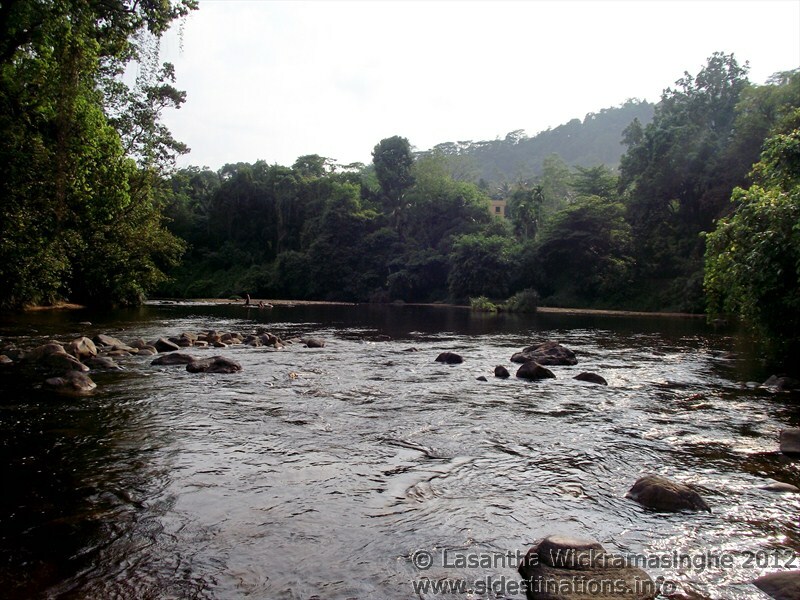 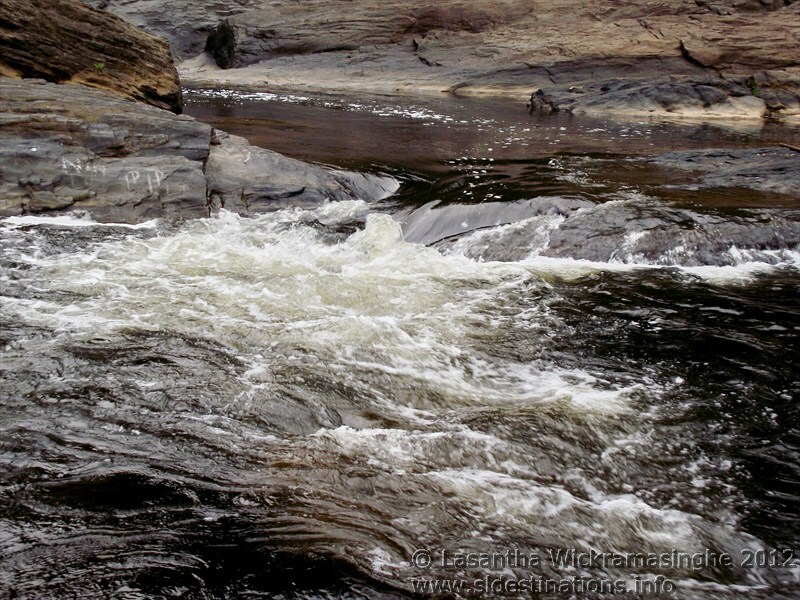 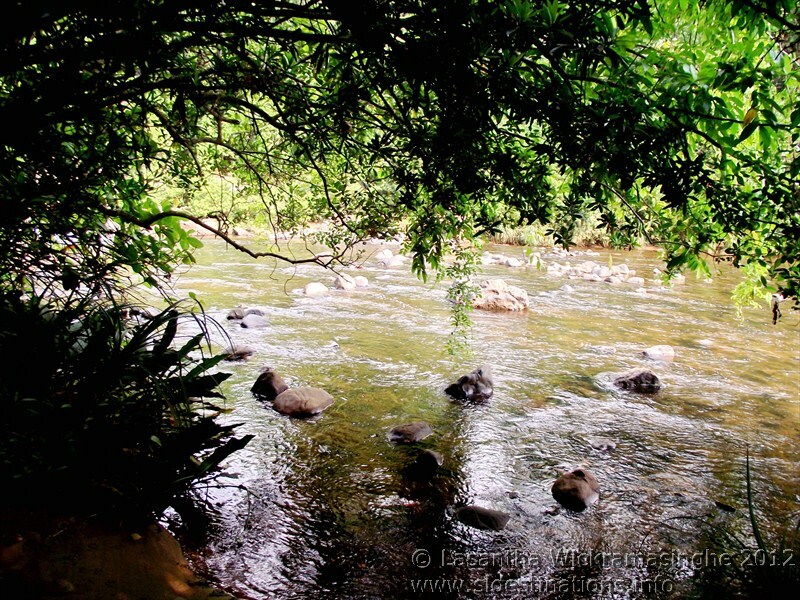 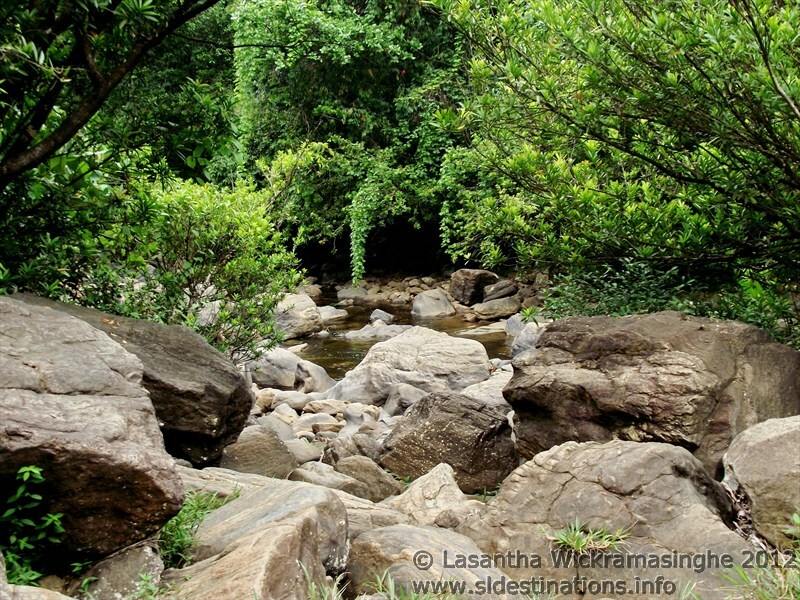 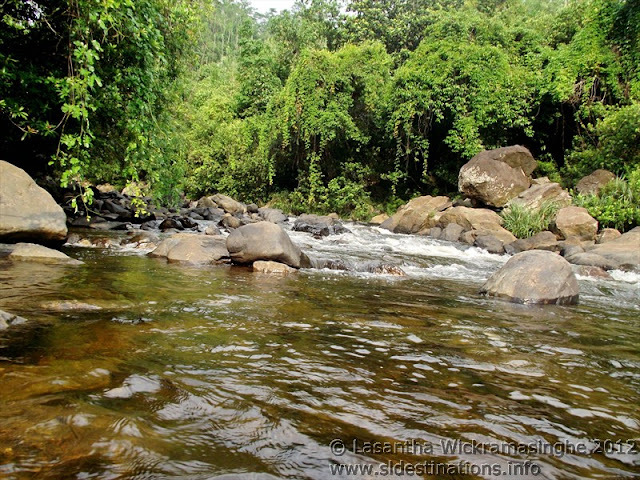 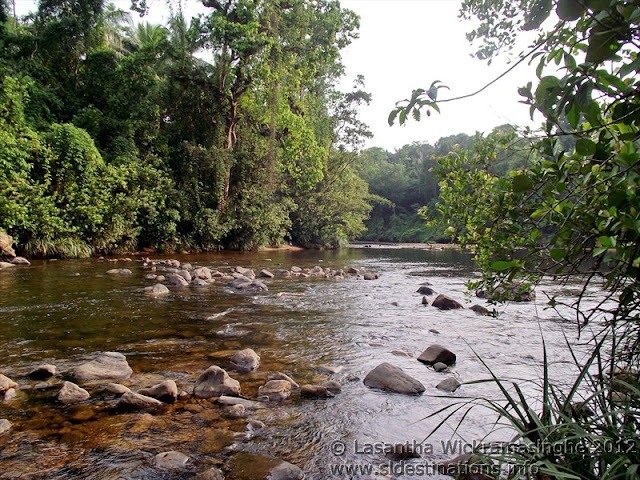 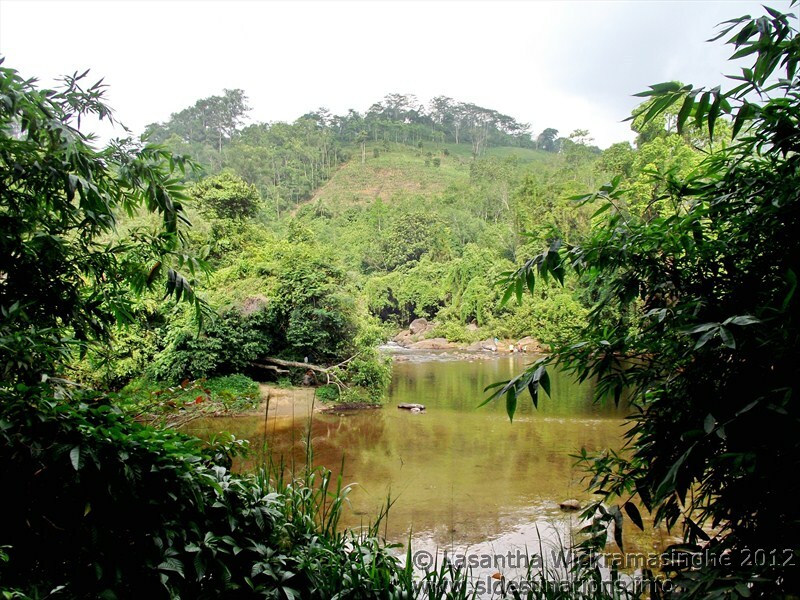 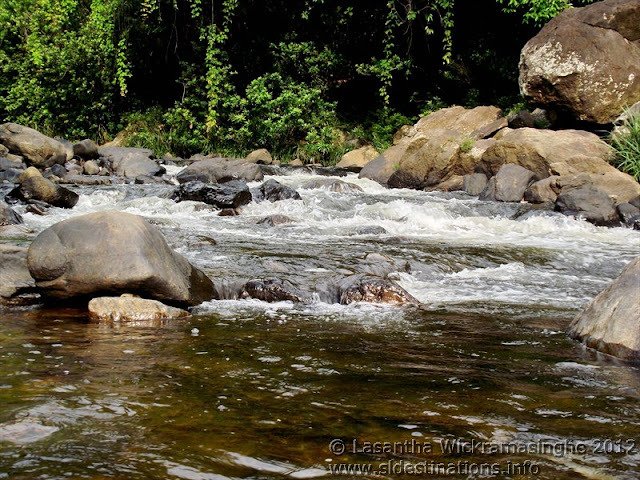 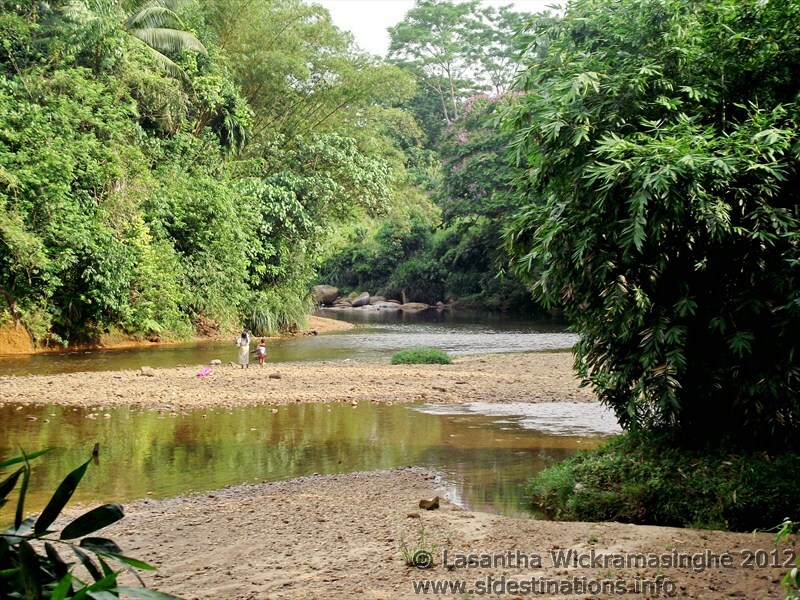 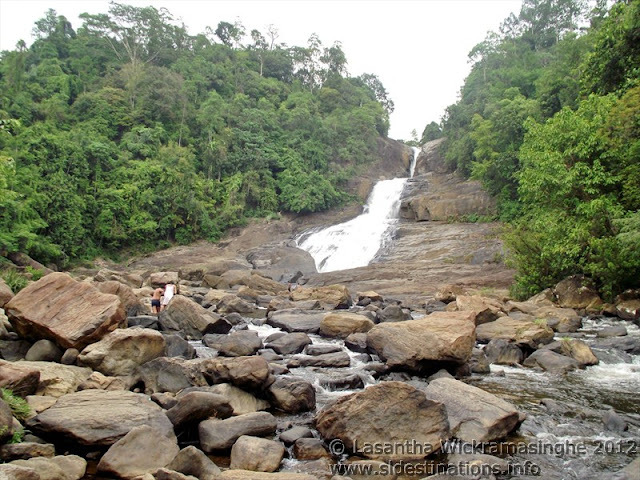 Bopath ella or Bopath falls is located near Rathnapura. 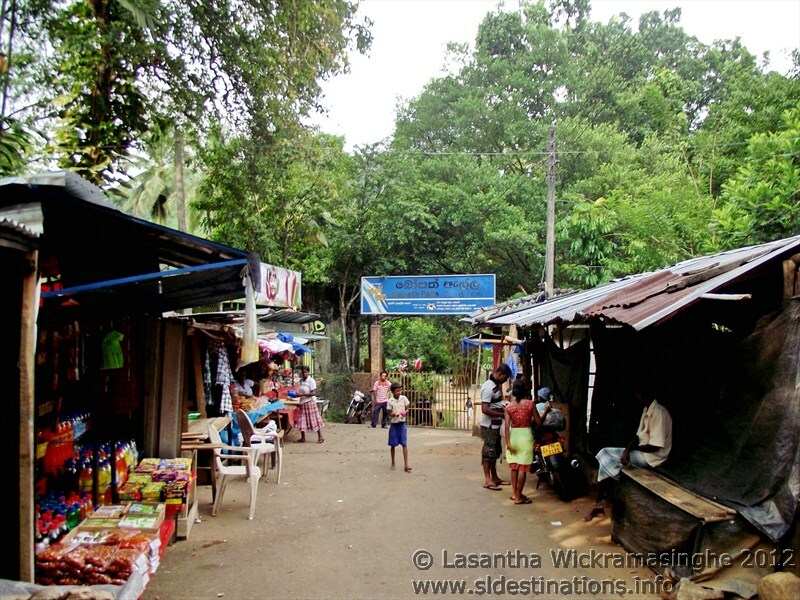 Few kilometers away from Colombo - Rathnapura highway. 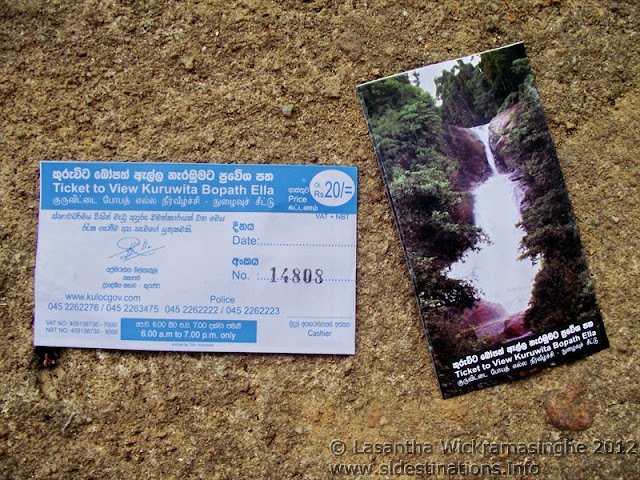 You can easily arrive there by taking the left turn at Kuruwita town. 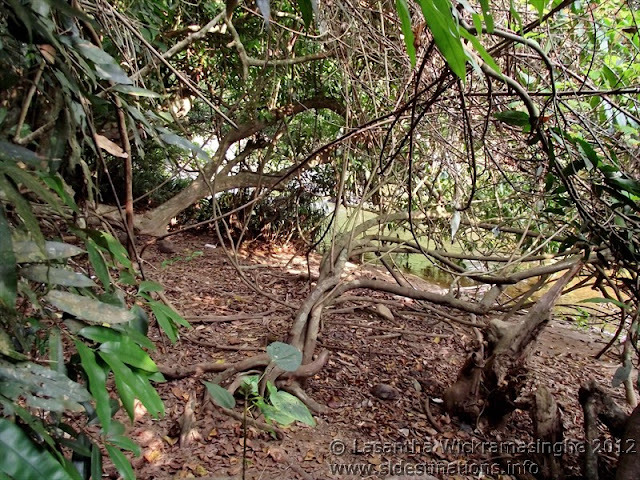 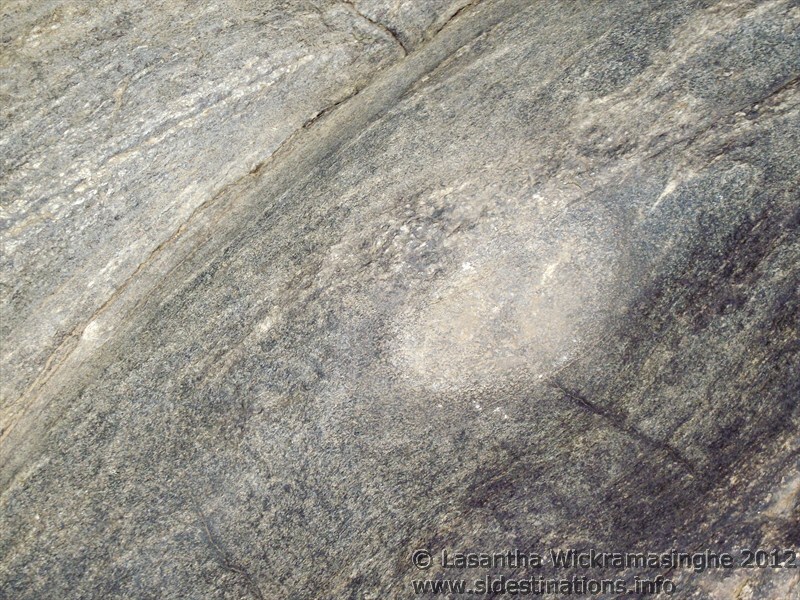 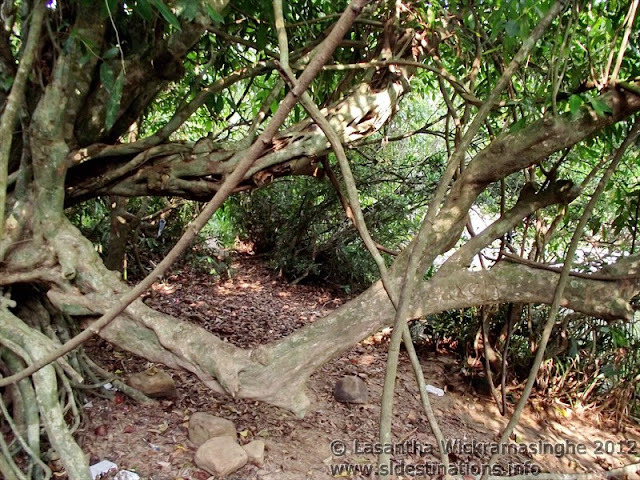 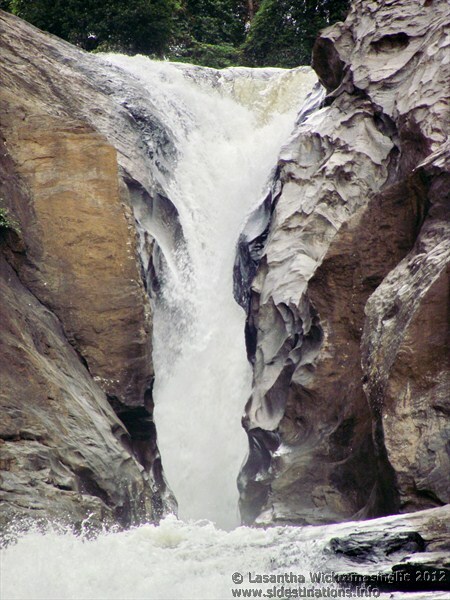 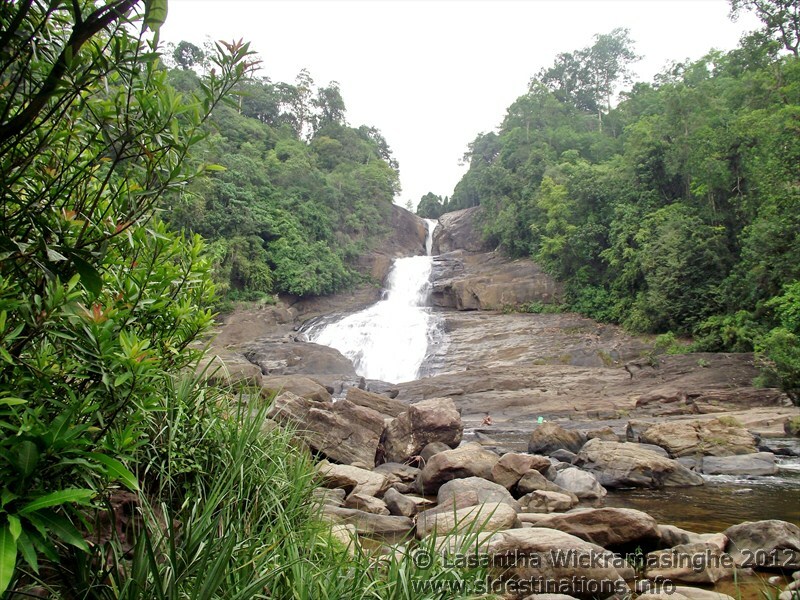 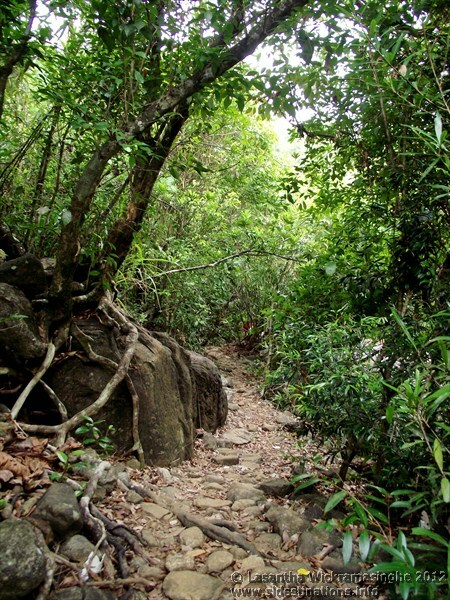 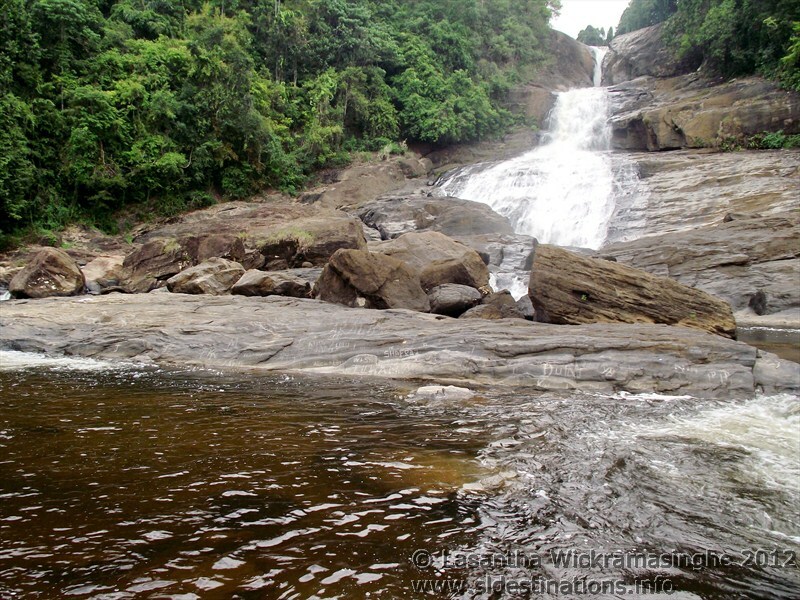 The name given for Bopath ella because the top section of waterfall creates the shape shape very similar to the leaf of the Sacred fig or "Bo" tree. 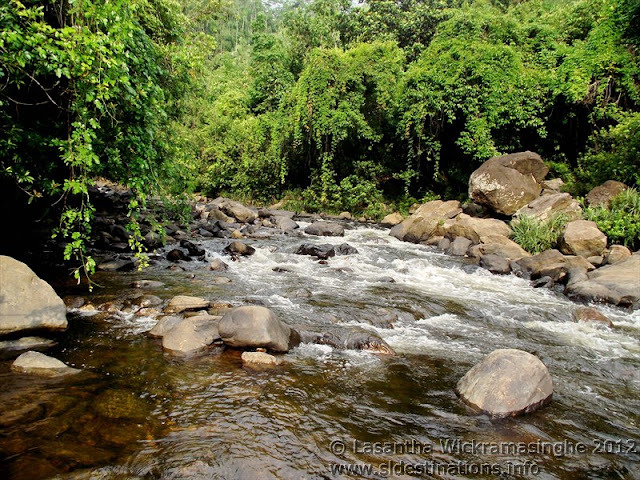 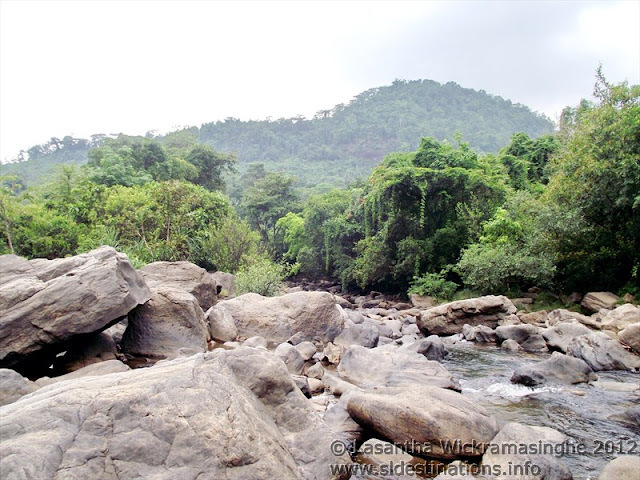 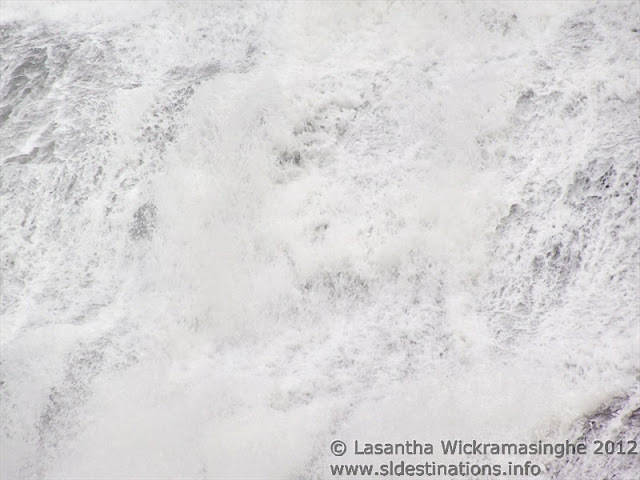 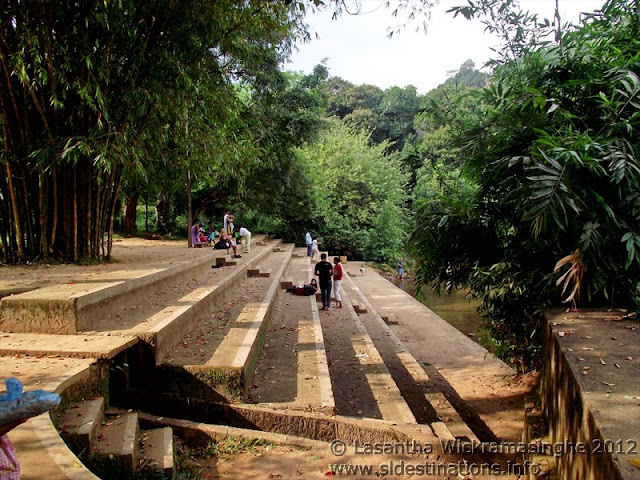 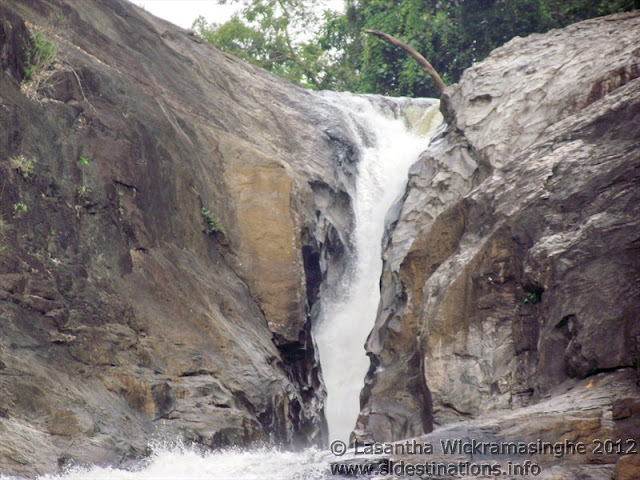 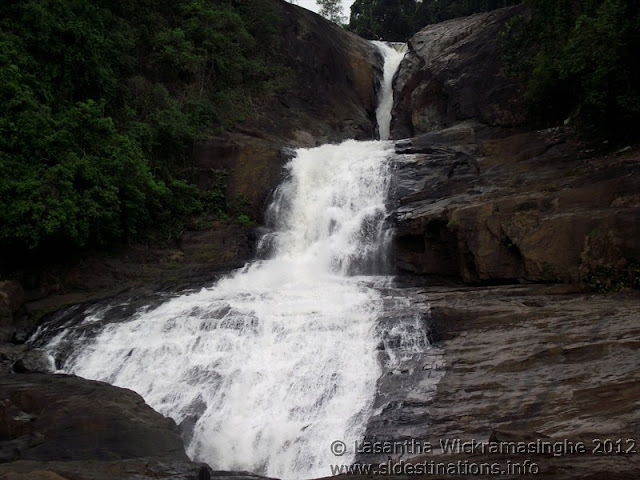 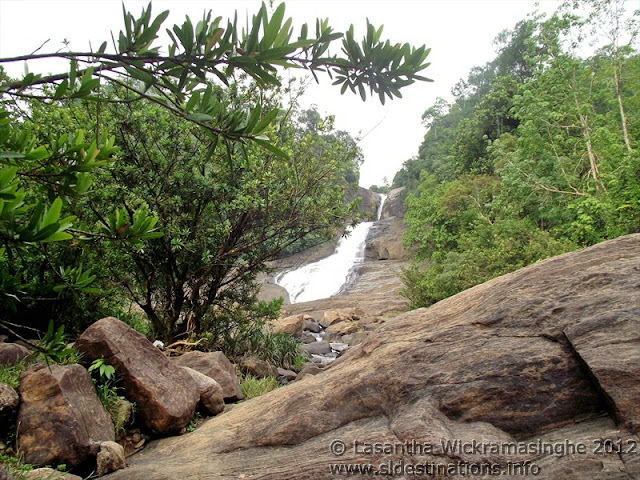 The waterfall is about 30m high and main tourist attraction of Rathnapura district. 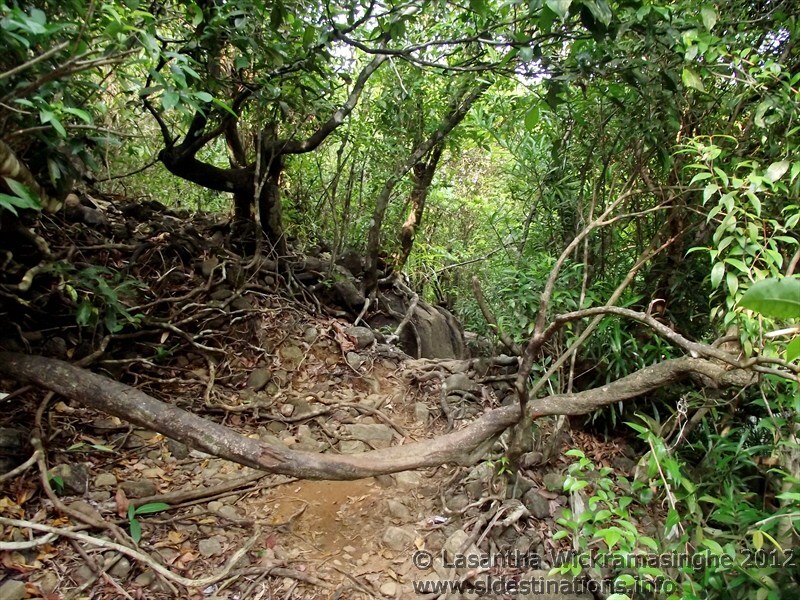 Access ways are in pretty good condition and could reach there easily by any vehicle. Beautiful and safe place for bath, family picnics.